Nora Ephron Dies At 71. 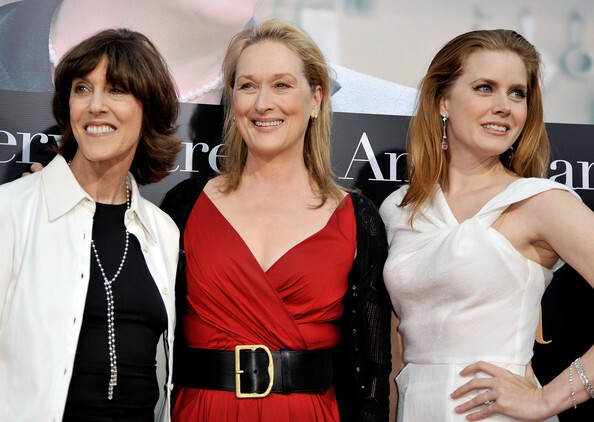 Nora Ephron Dies At 71. Wallpaper and background images in the Amy Adams club tagged: amy adams 2012. This Amy Adams photo might contain cocktail mavazi, ala, cocktail dress, kutoboa, picha, headshot, and closeup.